Zak is a 6-year old, 65-lb boy who suffered a traumatic brain injury at the tender age of 8 weeks old. He is completely dependent which requires 24-hour care. Zak lives with his parents and 2-year old sister. His father being the financial provider, and mother who is a full-time student pursuing a nursing degree and stay at home mom which allows her to be available to care for his sister, and take Zak to his routine visits. His increased weight makes it harder for him to participate in leisurely activities he had previously come accustomed to such as riding the swings, or simpler things like going grocery shopping and running errands. 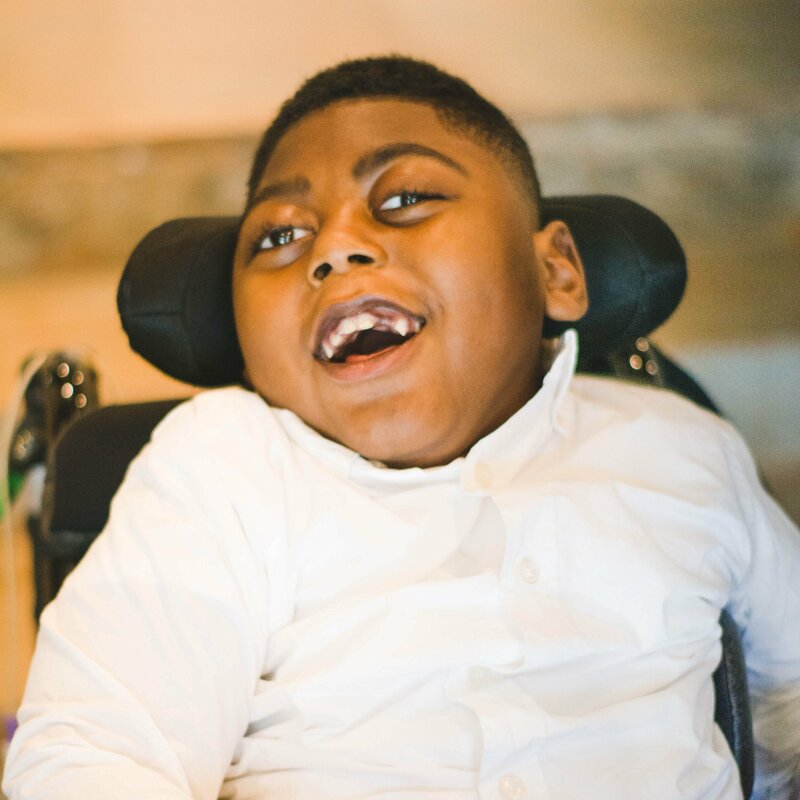 A wheelchair accessible vehicle is a medical necessity for Zak and would provide him with an improved quality of life by allowing Zak to safely be transported to doctor’s appointments and participate in social activities. It would also provide safe transfers into the vehicle decreasing the risk of fall or injury to Zak or his caregivers. The handicap accessible van would also provide Zak with a safe mode of transportation for Zak as he continues to grow. Zak is an affectionate, happy and loving boy. He enjoys playing with his sister, listening to music, going for rides in the car, riding the swings, and participating in social engagements. His infectious smile and laughter touches the hearts the many people who have been fortunate enough to meet him. 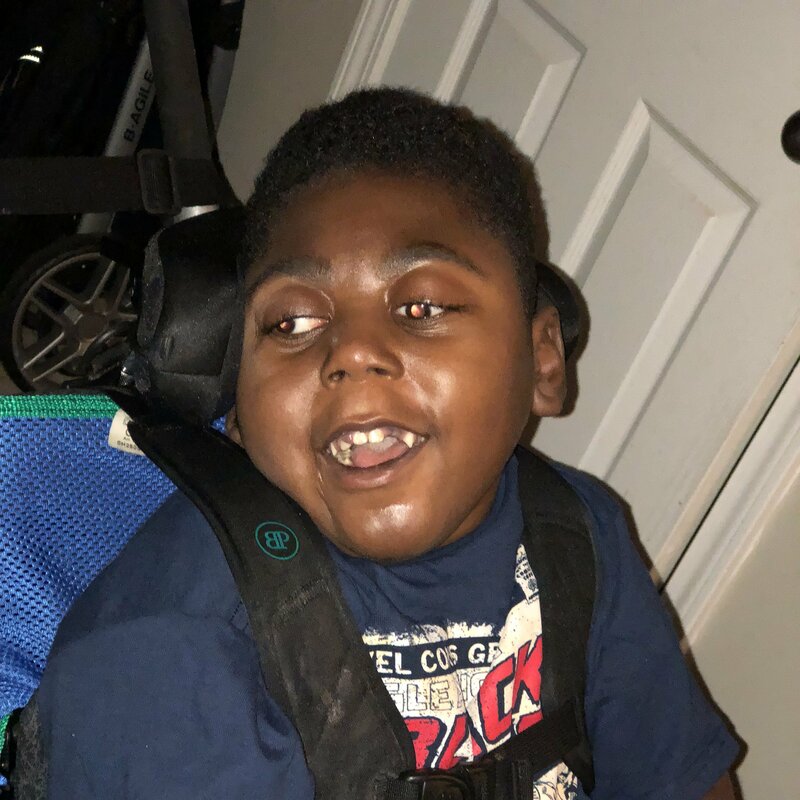 Family and friends of Zakariyah Shahid are raising money for the nonprofit Help Hope Live to fund uninsured expenses associated with the cost of the handicap accessible van. Zakariyah has chosen to fundraise for Help Hope Live in part because Help Hope Live assures fiscal accountability of funds raised and tax deductibility for contributors. Contributors can be sure donations will be used to pay for the cost of the handicap accessible van and related expenses. To make a tax-deductible donation to this fundraising campaign, click on the Give button. We received our van! It was possible because of your donations! We are humbled! Thanks a million. InshaAllah you will reach the goal. May Allah continue to bless you guys! Love you and your precious family! Stay strong and may Allah bless you and your family. Praying that you reach your goal. Much love, support and ease to my family KLZ^2. Love you Zaky! Love watching you grow everyday Zak Zak!